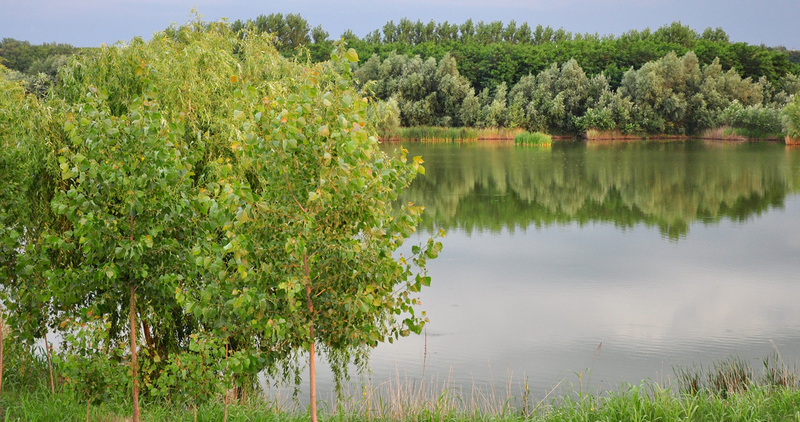 Lake Varlaam is a beautifully mature gravel pit with an abundance of overhanging trees. It was dug in the mid 1990s and later divided into two lakes called Sector A (7 ha) and Sector B (25ha). Both lakes are a maze of features (plateaus, gravel bars, islands, points and bays) and variable depths, hence location is the key to catching. The lakes are managed by two bailiffs who speak good English and are maintained in perfect order with purpose built swims. Partially surrounded by woodland and willows which offer protection and privacy, giving the lake an aesthetic appeal, the picturesque Sector A is the main big carp lake. It is packed with zebra mussels which provide the carp with tonnes of natural food throughout the year and sustain an excellent growth rate. 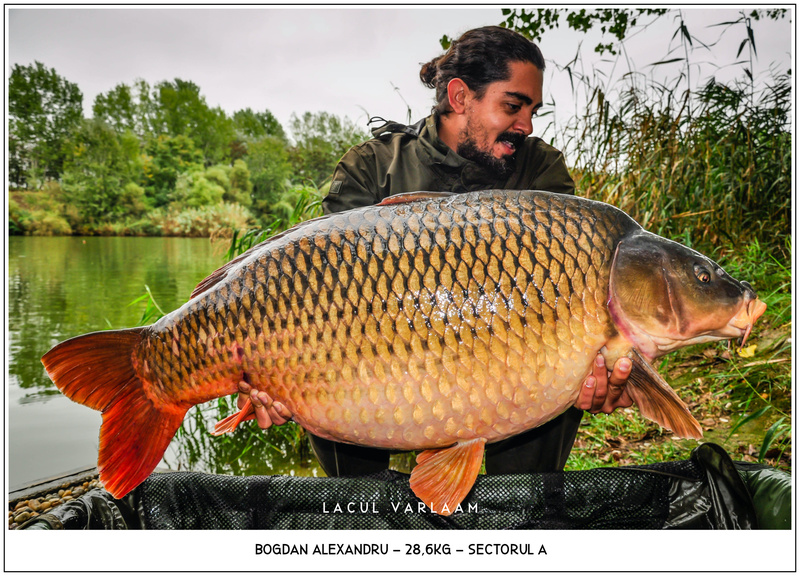 There is a good stock of about 150-200 common carp and mirror carp, the largest being around 29kg, with many above 20kg and most above 15kg. The carp are mainly commons with high shoulders, huge mouths and big fins! There is also a sprinkling of mirrors of similar shape. The lake has no crayfish or poisson chat. The much bigger Sector B has a good stock of big carp, is easier to fish than Sector A but and provided an increasing number of carp over 20kg. It is an open expanse of water with almost no snags but lots of attractive features including two large islands and variable depths. Lake Varlaam is perfectly safe and maintained to offer excellent facilities including charging points for mobile phones, bait boats and other electrical equipment, clean toilets and shower blocks, convenient parking and easy access. All anglers get as much help and information as possible to enable them to catch fish. The bailiffs are available at all times and will go out regardless of the time night or day to photograph all 15kg+ fish.